It’s a peer to peer payment system, store of value and digital currency. There are no physical Bitcoins, they are digital. A normal characteristic of digital content is being easy to copy, but Bitcoin is different. Bitcoin is a digital scarcity. A Bitcoin cannot be duplicated, copied or forged. Bitcoin allows trust between parties who don’t know, and have no reason to trust each other. It’s decentralized, it has no central point of authority or control. Instead, the network collectively manages transactions and issuing of new coins. 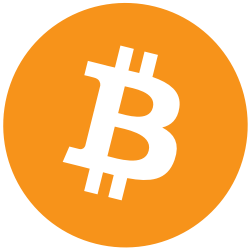 Bitcoin is an open source protocol, nobody owns or controls it and anybody can participate. There will only be 21 million Bitcoins ever created by the network. A whole Bitcoin has a high value, for small transactions we spend fractions of a Bitcoin (mBTC or more commonly known as a Satoshi). New coins are generated and rewards to the people using their computing power to run and secure the network. Rewards amounts are halved every 4 years with the last coin being mined around the year 2140. After the last Bitcoin is mined no more will ever be created. Any ‘lost’ Bitcoins will not be replaced by the network. Bitcoin is deflational by design. It was released to the world on 3rd January 2009 by an anonymous person under the pseudonym Satoshi Nakamoto. 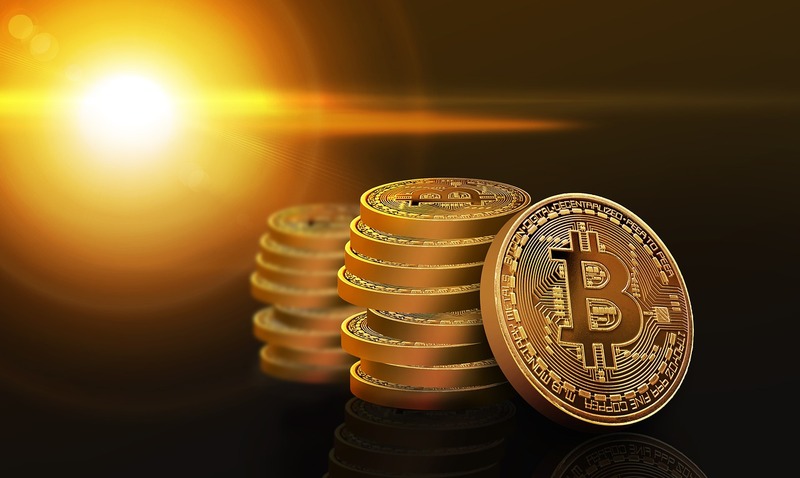 Bitcoin uses strong cryptography to secure the network and confirm transactions which are processed in ‘blocks’ by miners and added to the blockchain. Miners use their computing power to solve complex mathematical problems to compete for the next block, whoever completes the problem first gets to add their block to the blockchain and in return is rewarded bitcoins for their work. The blockchain is a public distributed ledger of all Bitcoin transactions and the balances of each Bitcoin address. Nobody can cheat the system as any copy of the ledger that differs from the others will be rejected by the network. Due to Bitcoins decentralized and open source design it is borderless, censorship resistant and doesn’t require any permission to use it. It’s open to everyone regardless of age, gender, race or location. Despite criticisms of being too anonymous, Bitcoin is actually very transparent by nature. Care needs to be taken to protect your privacy. The easiest way to participate is to download a Bitcoin client or ‘wallet’ on your smartphone or tablet, follow the instructions to secure your back-up phrase (write it down and keep it safe) and your ready for your first Bitcoin transaction.